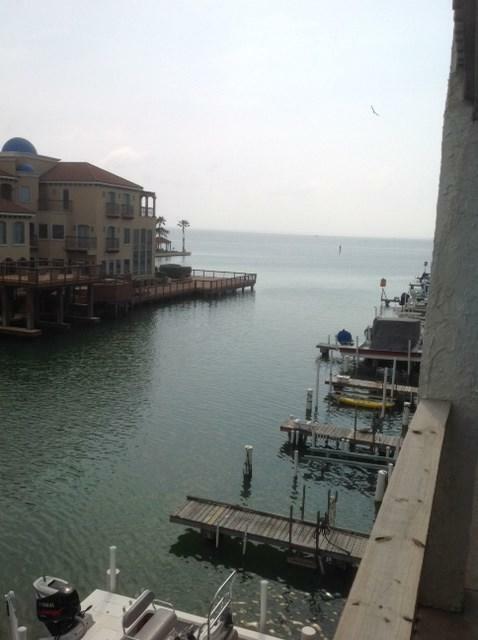 The views of the water from your living room and bedroom will make you feel like you are on vacation every day. 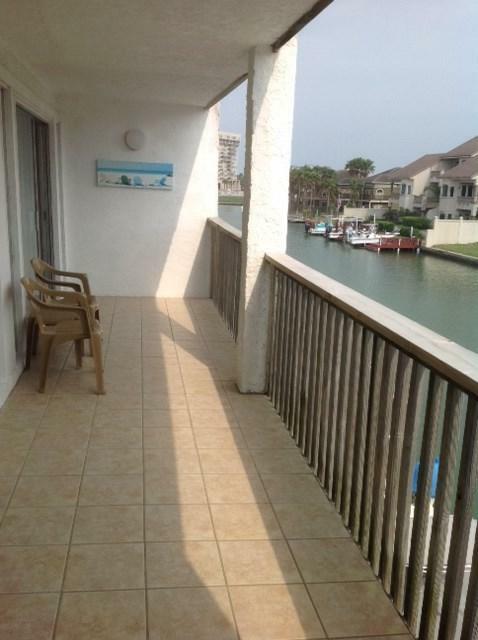 Watch beautiful sunsets from the tiled deck that spans the entire length of the front of the condo. The open floor plan makes this condo a great place to entertain. The master bedroom is huge with an on suite bath. The second bedroom is great for family or guests. Both bedrooms comfortably fits 2 queen size beds. Great for a rental investment. 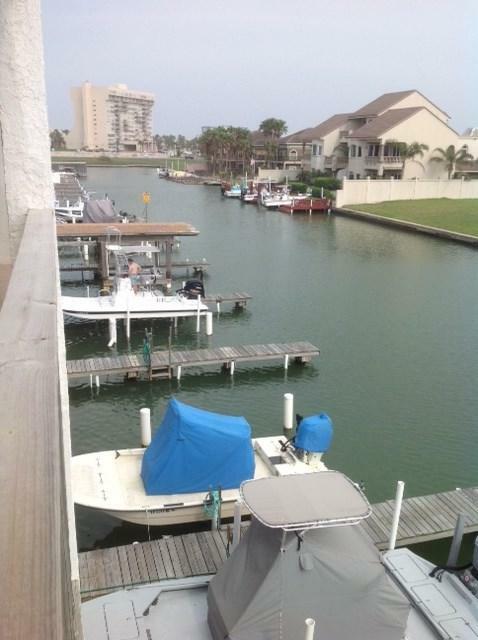 Your boat is right downstairs waiting for you in your deeded boat slip. 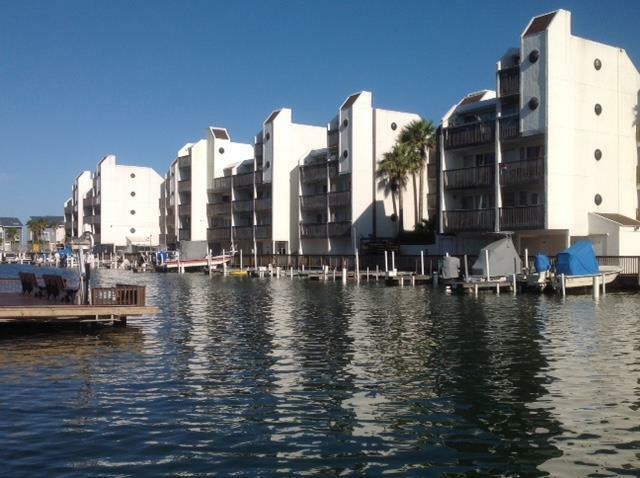 The boat slip is included in the price.. Access to boat ramp is in the deed. On site manager. The condo is in great shape and comes fully furnished. Listing courtesy of Karla Schurin of Krl Real Estate.